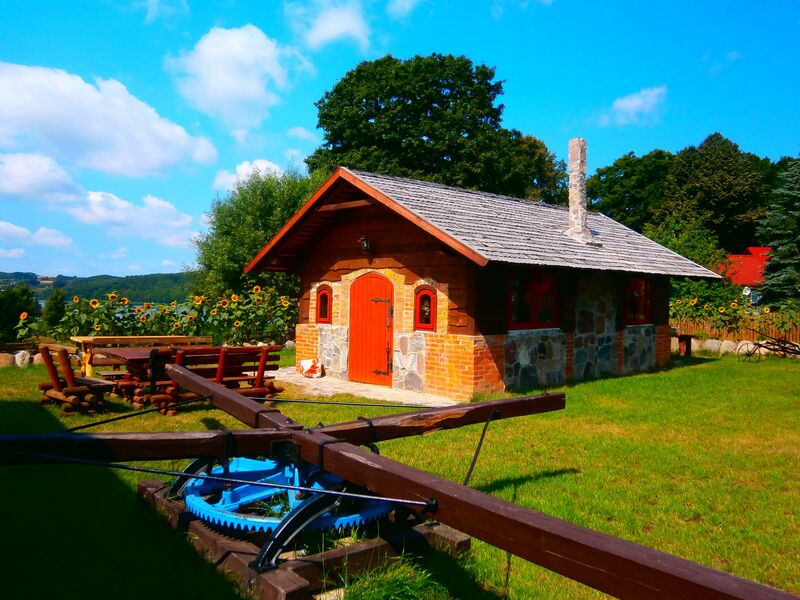 OUR AGRITOURIST FARM FEATURES TWO GUEST HOUSES, TWO BARBECUE GAZEBOS, SAUNA, HOT TUB, PLAYGROUND, AND VOLLAYBALL FIELD. 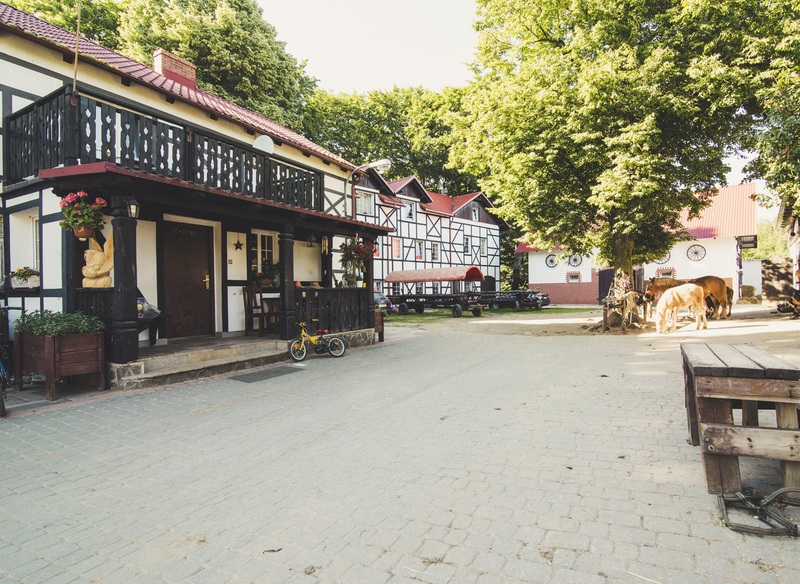 Guest House Kuczerówka is located next to the horse stud, 80 m from the lake. 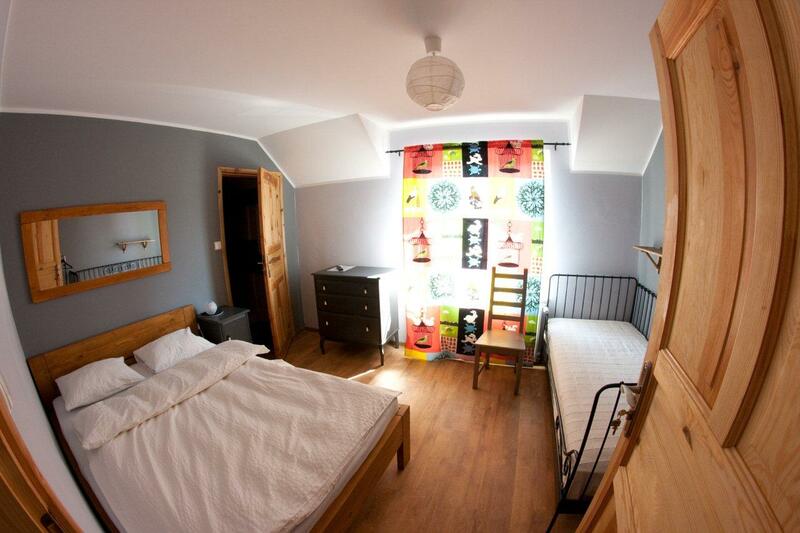 It offers 9 rooms for 1, 2, 3, and 4 persons with a large shared terrace. 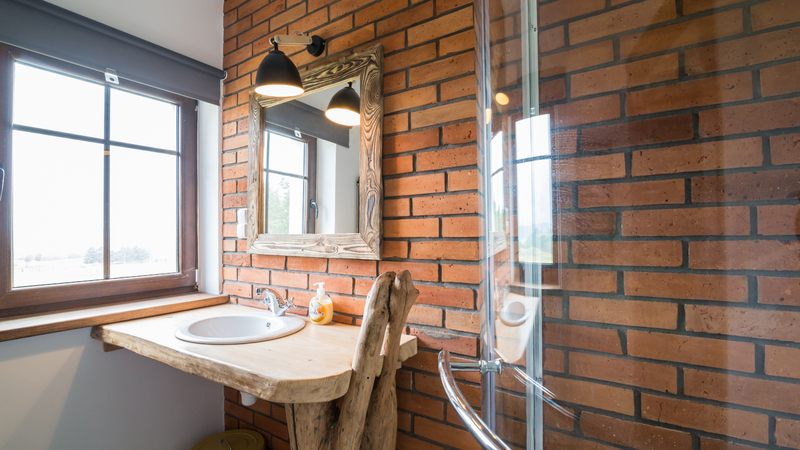 Each room features a bathroom, TV, Wi-Fi, and access to the fireplace room with a fully equipped kitchenette. 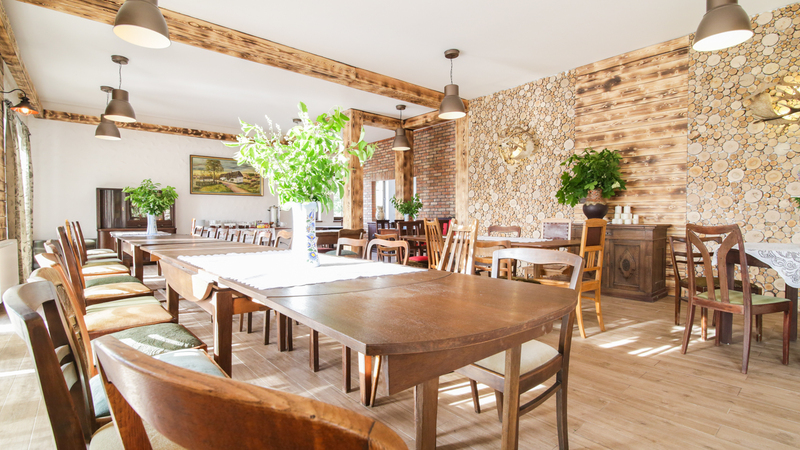 We serve traditional regional meals from a kitchen with a bread oven and smokehouse. 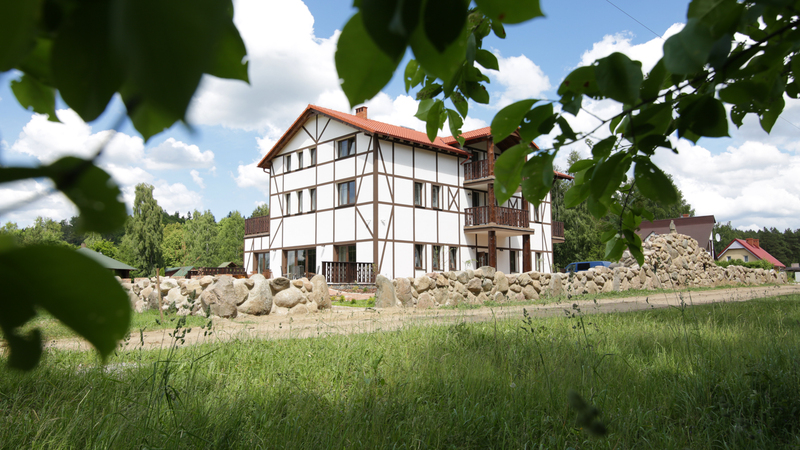 Guest House Kupperówka is a new building commissioned in 2015, located at a forest. 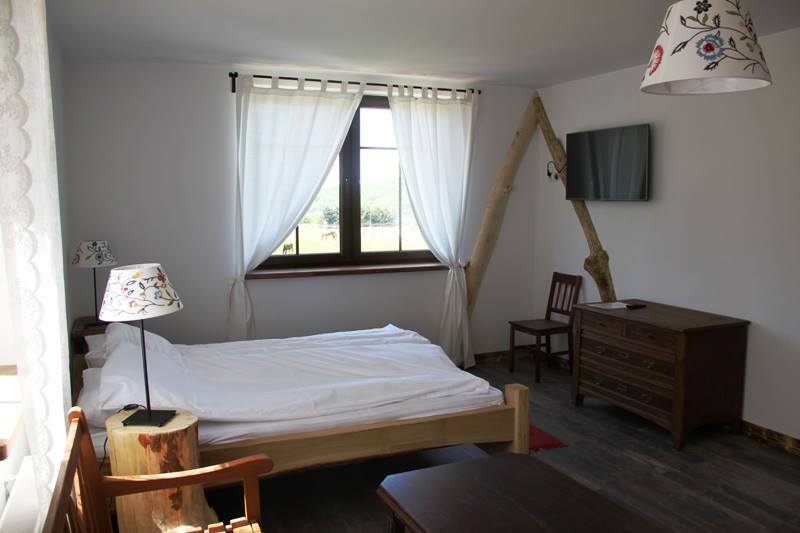 It offers 13 rooms for 1, 2, 3, and 4 persons, each with a bathroom, TV, and Wi-Fi. 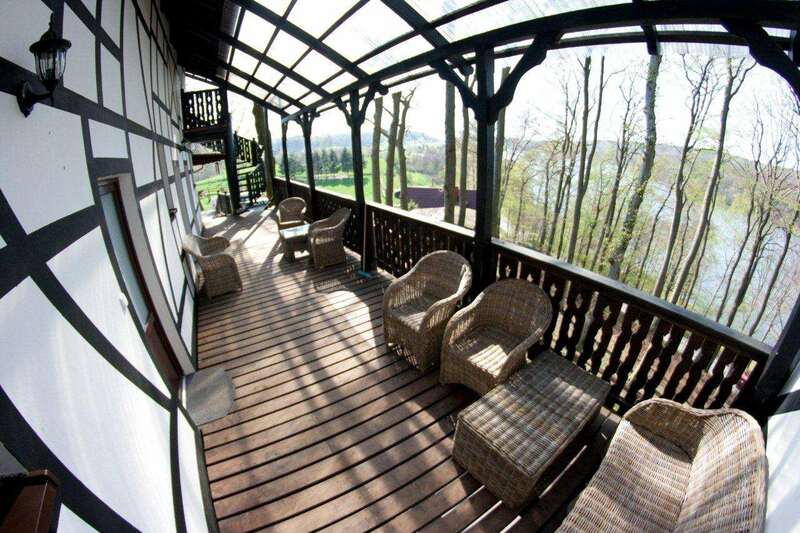 Some of the rooms come with a terrace with a view to the riding hall and lake. 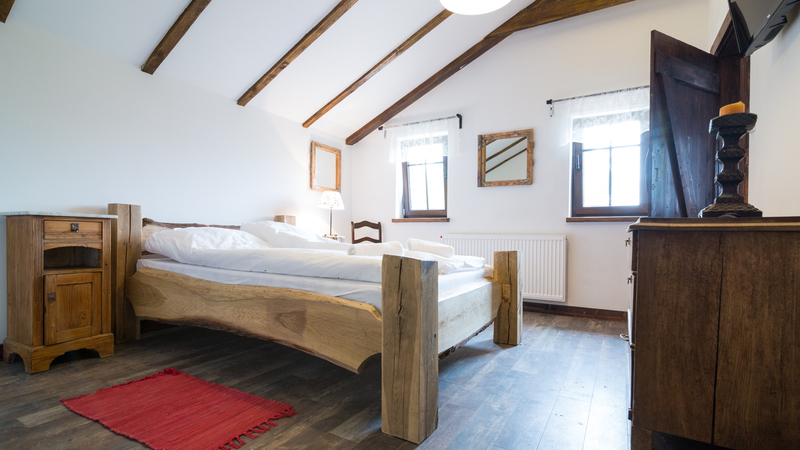 The Guest House and each of the rooms feature unique atmosphere. 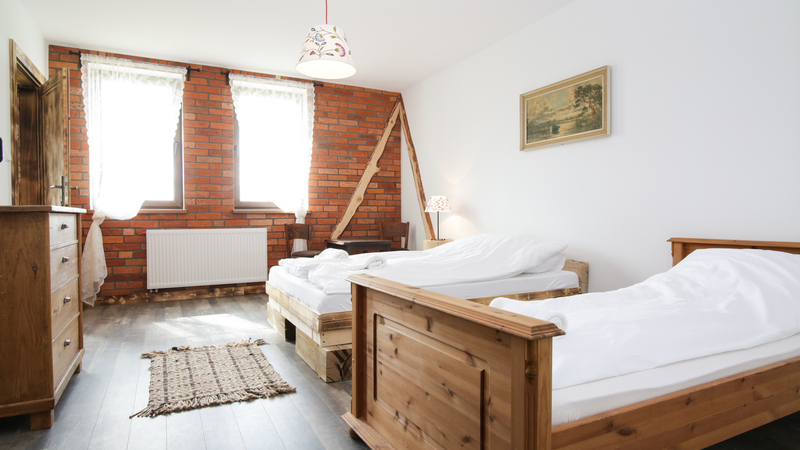 Moreover, a shared kitchenette is available upstairs, with a lounge area and access to a roofed terrace. The object is adjusted to the needs of persons with disabilities. We serve delicious homemade meals. 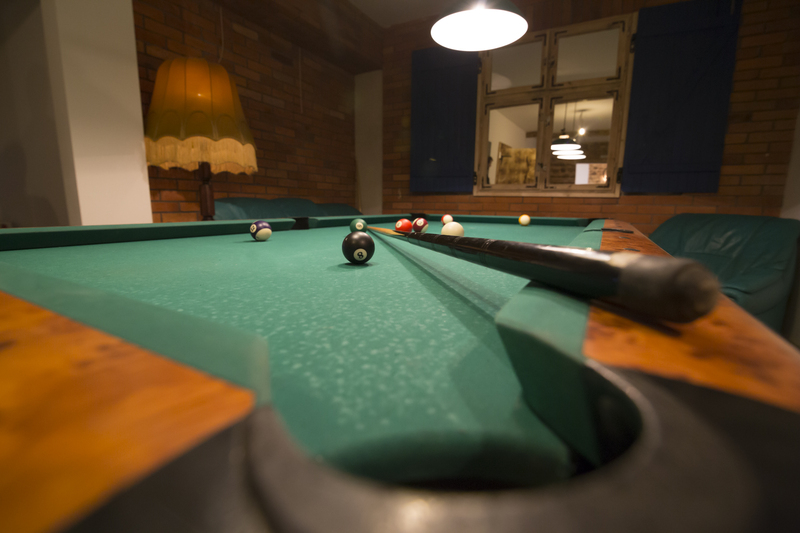 We also have two large rooms: restaurant and recreational room with billiard, table football, and ping-pong. 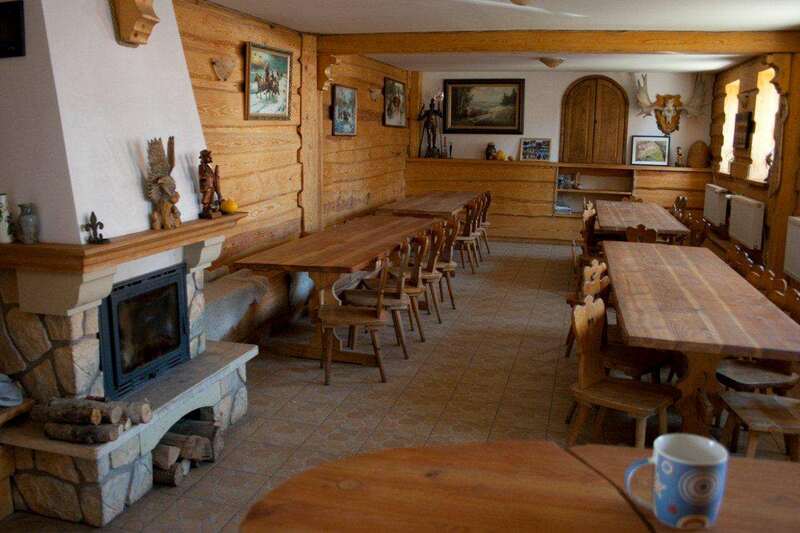 The recreational room can also function as a training-conference room. We organise special events, corporate events, and outdoor events. We recommend our hot tub providing a great experience on winter nights, and increasing immunity to diseases. The Finnish sauna is an additional attraction. It has a healing, cleansing effect, and increases immunity as well.